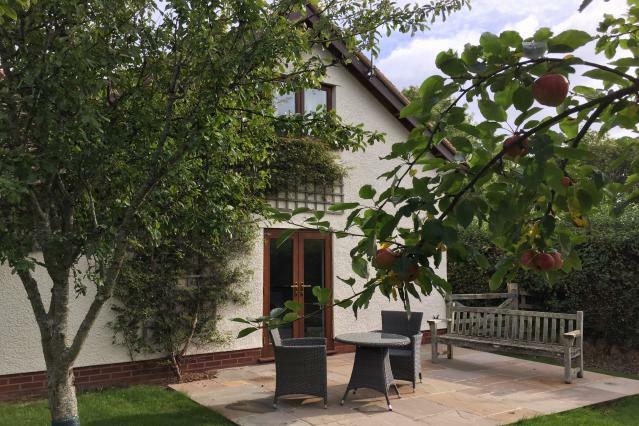 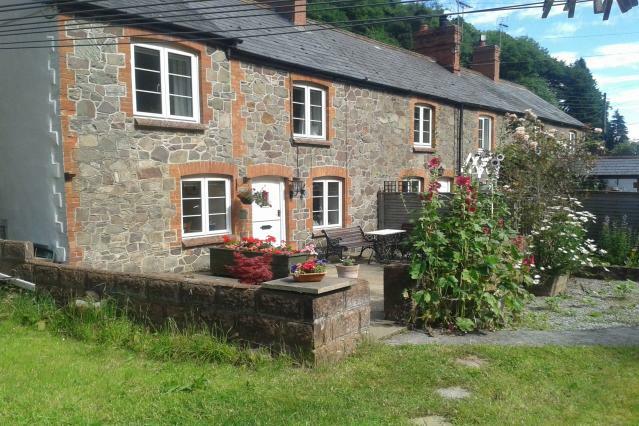 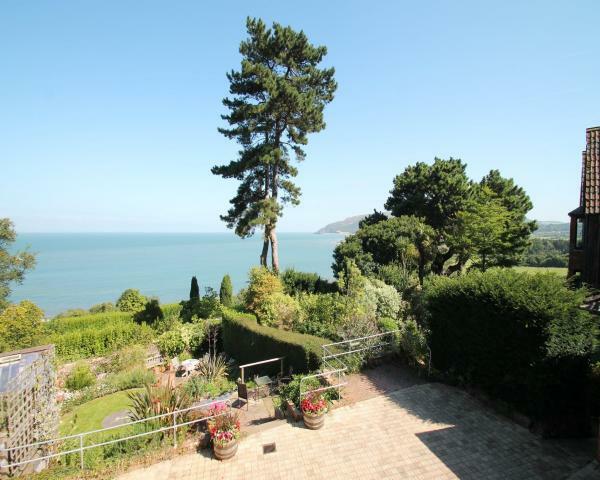 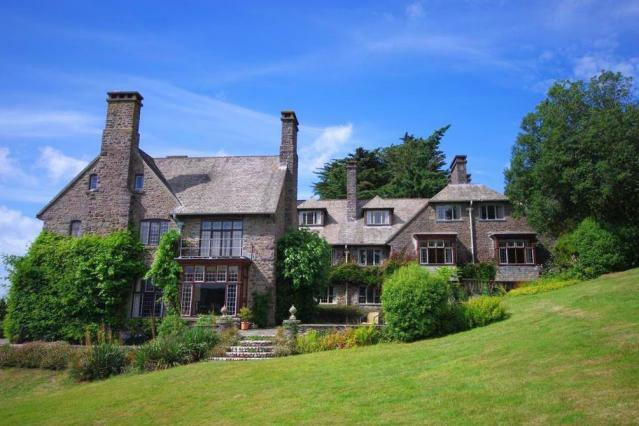 Luccombe is sat at the foot of Exmoor's highest point, the 1,750 feet Dunkery Beacon, and is approximately one mile south of the road between Porlock and Minehead. 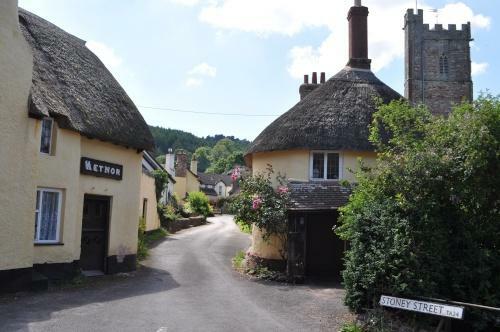 Luccombe has an impressive church which is a focal point of the village and many thatched cottages making it very picturesque. 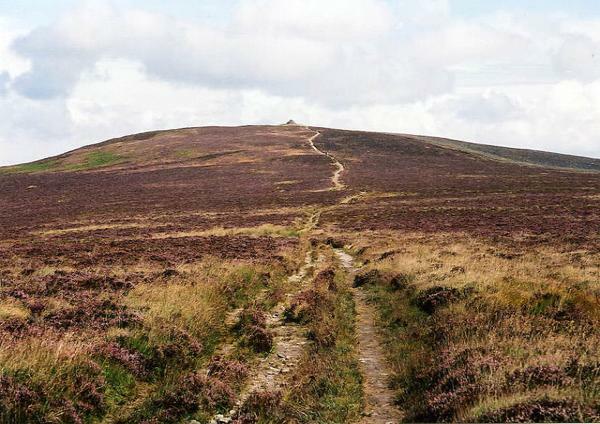 Here is everything that a keen walker might be looking for, visitors could comfortably enjoy a weeks holiday here without ever resorting to using a car or public transport! 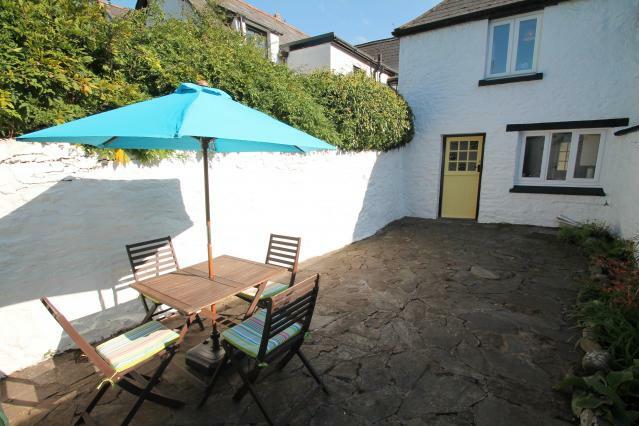 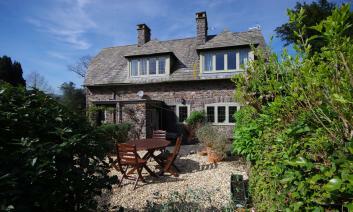 Please find below a selection of self catering holiday cottages to rent in or near Luccombe.